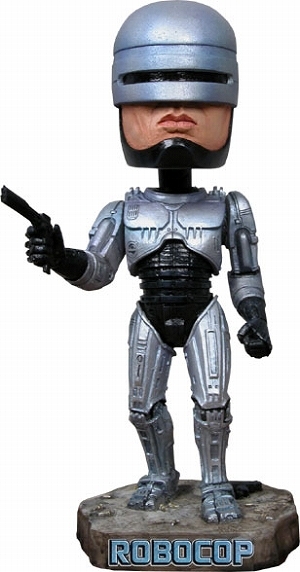 We will send an email to as soon as the product Robocop - 20 cm HeadKnocker is available. Robocop - 20 cm Head Knocker bobblehead Figure. Head-Knockers. Sculptured figure (approx 20cm tall ) with rocking head. Ideal for car dashboard or as a toy or collectable. Comes attractively gift boxed.